There are many ways for you to fundraise for us. Check out our A-Z to give you some fundraising ideas or have a look at one of our events. When you know what you want to do, use some of the great advice on these pages to keep your fundraising safe and legal and let us know what you are planning so we can help you get the most out of your fundraising. If you would like to talk about your fundraising activity or have any questions, please call 01462 436819 or email info@animalfreeresearchuk.org. Need a little inspiration for your fundraising, then look no further that our A-Z guide of fundraising ideas. Fundraise for animal free research and ethical, evidence based science. Online fundraising is quick, easy and it’s really simple for your friends and family to sponsor you.  Read our top tips to make the most of your online fundraising. We need you to keep your fundraising safe and legal. 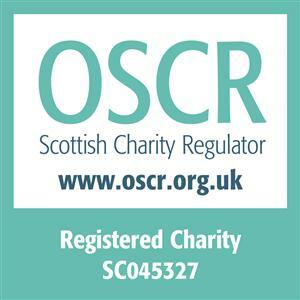 Make sure you are aware of fundraising regulations to keep safe and fundraise within the law. Read some of our top tips for organising a fundraising event for us.